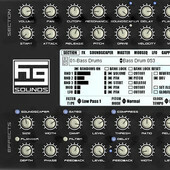 HG Pulse Control, Other Effect Plug-in from Homegrown Sounds. Homegrown Sounds has released HG Pulse Control, a controller plug-in for the Waldorf Pulse. For those who own a Waldorf Pulse and use a Windows Sequencer, this plugin is designed to take control over the Pulse/Pulse Plus so that all controls are stored and saved with your project. On top of this it adds to Pulse a second Modulation Matrix with various Modulation Sources such as Gate Sequencer, Modulation Sequencer, Advanced ARP/Note Sequencer, Advanced LFO and 2 x 32 Stage Envelopes. HG Pulse Control is available to purchase for $18.49 USD. 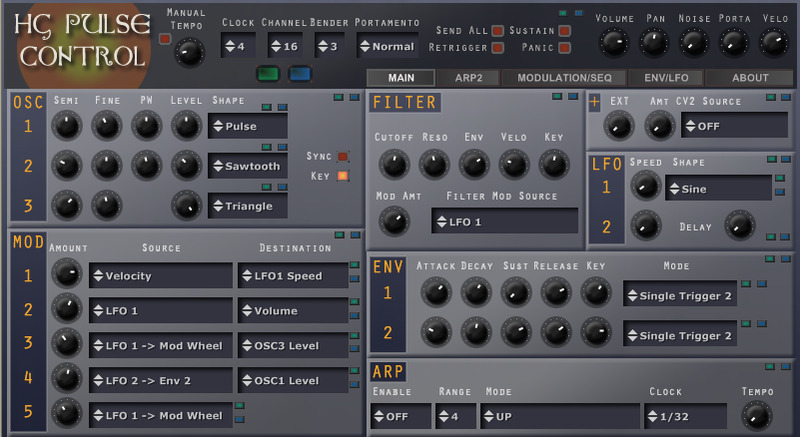 The software synthesizer Ammonite was updated to version 1.1, which introduces a Sample Engine, Additive Synthesis, Ring and Ampiltude Modulation, Xfade Modes and more. For a limited time Ammonite is available to purchase for $20 USD (Windows VST). 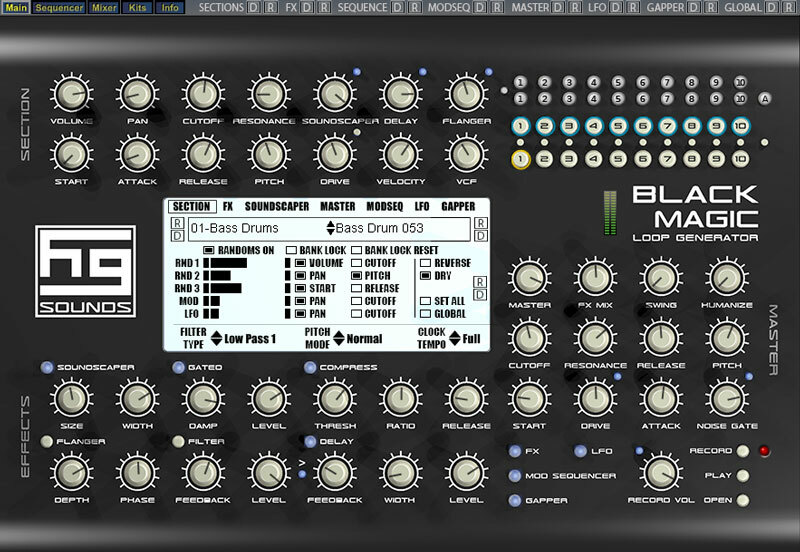 Homegrown Sounds has also announced a special offer for its Black Magic loop generator instrument plugin: Black Magic is $30 USD during August and September. 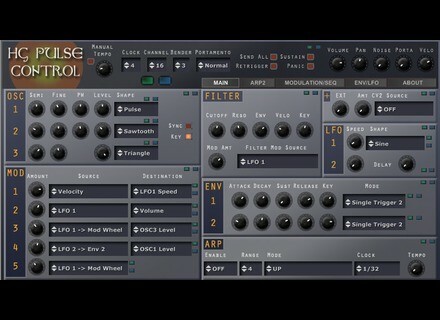 All Homegrown Sounds plug-ins are available as VST plugins for Windows PC. For more information, head to Homegrown Sounds.